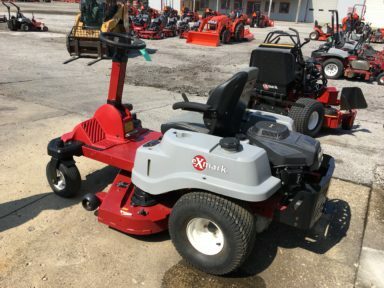 EXMARK QUEST Ride-on mower. 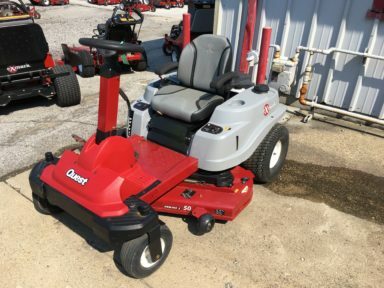 This 50" mower has never been registered, has less than 10 hours on it as a demo unit used at our facility. We need to move it out to make way for new models. This unit looks great, runs strong and is ready for you. Please call 317-788-4624 and as for TIM KINSLOW or stop in! 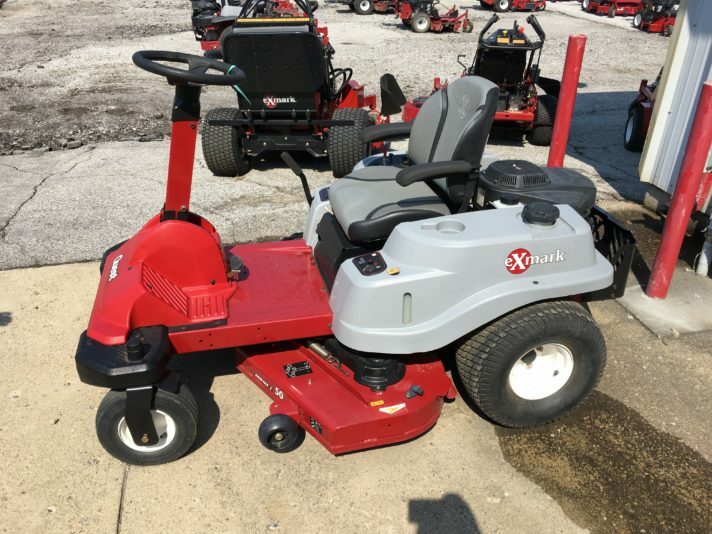 Contact Tim/Dale for more info at 317-788-4624.